Indulge yourself into the amazing world of wine and gastronomy on this all-inclusive and educational tour that explores the best kept secrets of Andalucia’s oldest wines and recipes. 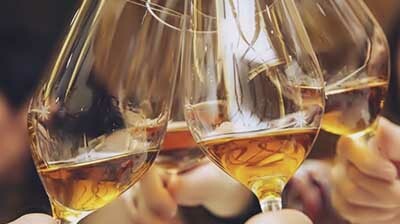 On this 6 nights tour you will have the opportunity to discover 2 of the most important wine regions in Southern Spain: the famous world known “Sherry Triangle” in the Cádiz province and the more discrete but equally important “Montilla-Moriles” wine region in the Córdoba province. We can split the tour in two sections so you can either enjoy the whole experience (6 nights) or half of it (3 nights). If you are visiting other areas of Spain and will have no time do to this entire tour, you will be more than welcome to join us on either Part 1 (The Sherry Triangle) or Part 2 (Cordoba province). 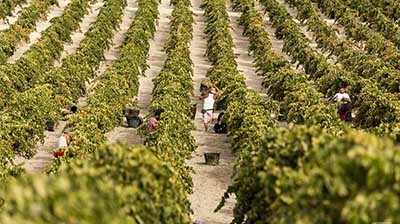 Andalusia has a 2,000 year history of viticulture dating from Phoenician times as the topography, geology and climate are all excellent for growing grapes. The mild Mediterranean average temperatures, lack of frost and many hours of sunshine a year yield wines of great quality and wide characteristics. And with over 40,000 hectares of vineyards in Andalucía (that’s more area “under vine” than New Zealand) – no wonder there are so many great wines waiting to be discovered! If you are a wine lover and have curiosity about the winemaking tradition in Andalucia, weather you are part of a group, a family, a couple or a solo traveller, this tour is just perfect for you! When to do this tour? Spring offers a good combination of mild weather and outdoor activities. 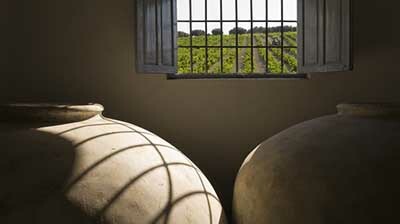 Winter provides respite for people wishing to sample Andalucian wine and enjoy the local sights in relative tranquility. 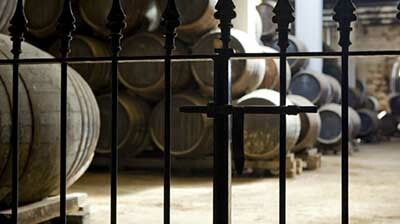 Visit top ancestral cellars and boutique family wineries. 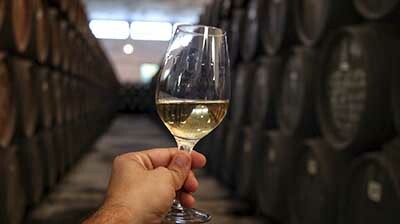 VIP wine tastings in Jerez and Montilla. Stay in boutique accommodations, centrally located and offering character and comfort to this memorable vacation. Sample and savour the local gastronomy with paired lunches and tapas tastings at the most emblematic restaurants and wine bars. Learn about olive oil production by visiting a hand-picked family farm. Your palates will be delighted with the taste of the “Jamón Ibérico” from Los Pedroches and the goat cheese from la Subbética Natural Park. Discover the magnificent great Mosque and Cathedral of Cordoba, the most unique and finest Islamic architecture in Western Europe. Enjoy an amazing equestrian performance at the historic Royal Stables in Cordoba, birthplace to the pure Andalusian horse. Be enchanted with the purest flamenco show in Jerez, one of the birthplaces of this musical genre.